Microsoft will be unveiling its next generation Surface tablet at a media event in New York City on September 23 following a string of recent leaks and price breaks on the original Surface. Press invites were sent out earlier today asking them to mark the date on their calendar for a special Surface event. 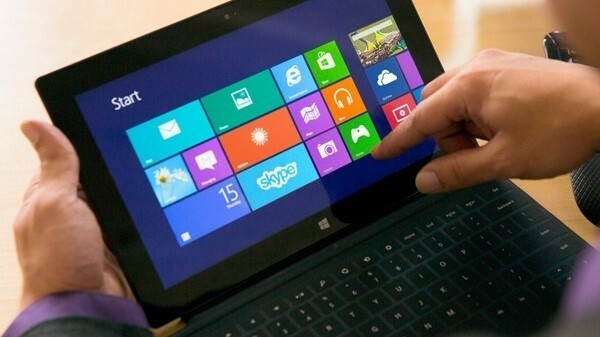 We’ll likely see the rumored Surface 2 and Surface 2 Pro debut on the 23rd but not a Surface mini. The former devices are said to include a two-stage kickstand and aside from internal hardware bumps, the machines will largely resemble the first generation tablets. Inside the Surface Pro 2 will be Intel’s latest Haswell processor and 8GB of system RAM (up from 4GB of RAM in the original). Haswell should help to improve battery life by as much as two hours, bringing the total run time to somewhere around seven hours. That’s still not the best battery life around but any gains are welcomed. The Surface 2, meanwhile, will be a direct refresh of the existing Surface RT that will run Windows RT 8.1. It’s expected to ship with a 1080p display and Nvidia’s Tegra 4 SoC inside. Battery life is clocked around eight hours although a new Power Cover keyboard accessory for both the Surface 2 and the Surface 2 Pro could significantly boost longevity. All of the above mentioned devices will be shown at the event in addition to a new docking station accessory.